If you’re not all that into exercising it may be hard to understand why, when asked the number one reason they exercise, most will say rant on about how great it actually makes them feel. This brings on the questions of how sweating, panting, sore muscles, joints, and ligaments and grasping for air can make put you in a better mood. Sounds crazy, right? But it isn’t! Many people who exercise do it as a way to relieve stress. Why is this, you ask? It is a known fact that exercising can release different chemicals in the brain that allow you to feel different once your exercise is finished. Exercising can make you feel stronger, calmer, happier, and much more relaxed. Endorphins that are released in the body after exercising are your very own all natural pain killers, more powerful than morphine! When endorphins are released in your body, they can do amazing things for your health. They can improve your immune system, lower blood pressure, slow down the aging process, not to mention and very importantly: they can reduce anxiety and feelings of depression. Endorphins in the body can raise your self-esteem, confidence, and even give you more energy! The more energy you have, the more you want to work out, giving you more energy, getting you to the gym everyday. It’s a healthy cycle! Studies also show that exercise will raise the dopamine levels in your brain, also giving you energy, and after a particularly strenuous workout, a wonderful night’s sleep. 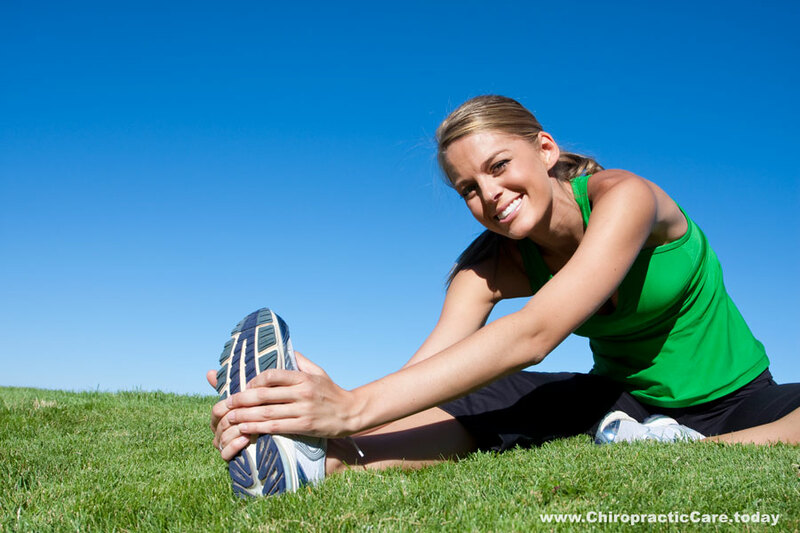 Chiropractic care can be added to your exercise routine in order to help you achieve optimal health and wellness! Exercising added to chiropractic care can help in weight control, cardiovascular health, minimization of pain and increased mood and pleasure. If you start exercising on a daily basis, add chiropractic care in a couple times a week, get a good amount of sleep, and eat a healthy diet (your Doctor of Chiropractic can give you great diet and exercise advice). After some time, you won’t believe how much your lifestyle will improve!